The holiday season tends to bring special food traditions, especially for us Americans; Christmas cookies, Turkey, ham, pies—the list goes on and on. But I honestly can’t think of anything that brings the risk of fatality (unless you count exploding turkeys in deep fryers, which is definitely dangerous but makes for some crazy YouTube videos). The same can’t be said about Japan though. When it’s time to ring in the new year, there are three traditional foods here in Japan that ought to come with warning labels. One is obvious, one that is quite surprising, and one that is not necessarily exclusive to Japan but has some unique features here. 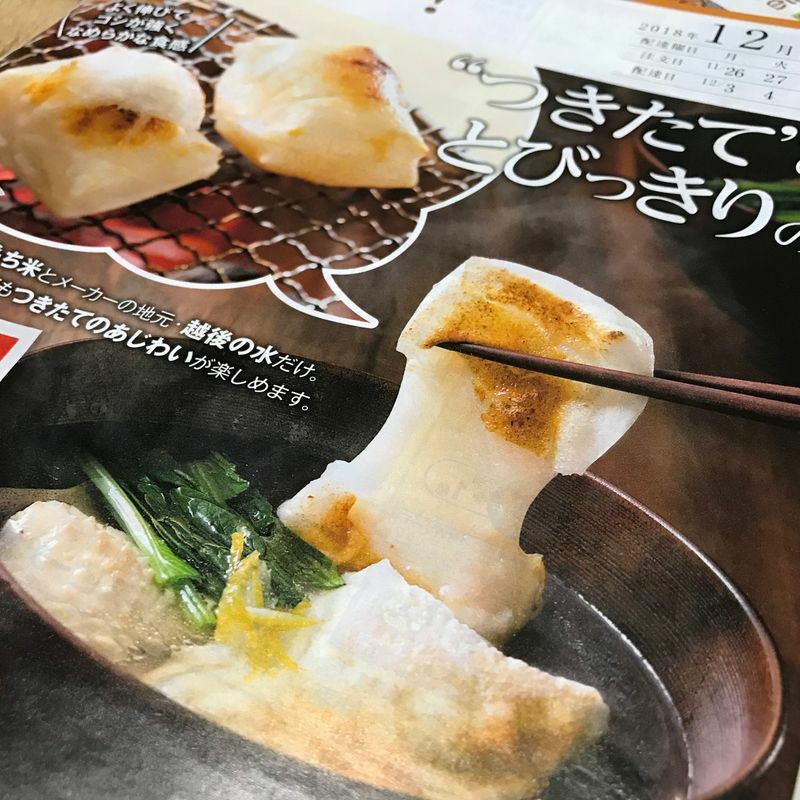 Fugu, or pufferfish, is probably the most well-known deadly food in Japan that is still commonly consumed. If not prepared correctly, the poison (detrotodoxin) from the fish attacks the nervous system with high mortality rates. So how did this get so popular? The thing is, Fugu is quite similar to taste and texture to Tai, or red snapper. Because of its association with the word omedetai (meaning “special” or “auspicious”), Tai is popular for special occasions like New Year’s Eve where you want to usher in an auspicious new year. 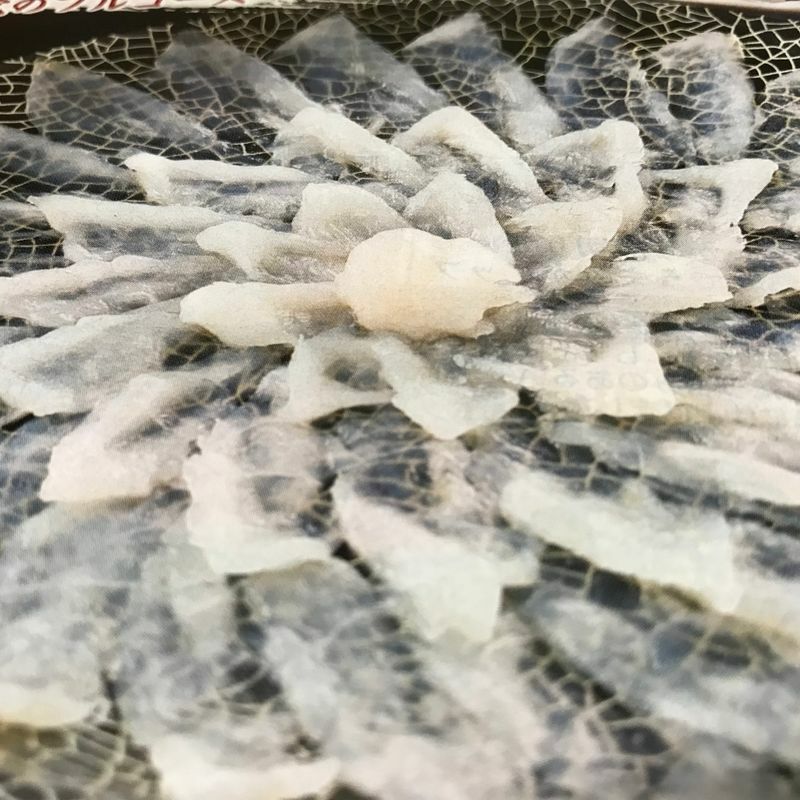 Since demand is so high during periods with special occasions, it can make Tai platters extremely hard to come by (or very expensive), so a lot of folks have taken to substituting Fugu, both for its uniqueness and its suitability as an alternative for Tai fish. Fortunately for consumers, Fugu preparers are strictly regulated so the danger is actually very low. Most deaths associated with Fugu come as the result of amateurs trying to prepare the fish themselves. Instead, if you want to try the fish, go online or search the catalogs at your local supermarkets to order a platter of the special fish to ring in the New Year. The next one one the list was quite surprising for me. Kirimochi is a type of glutinous rice cake, often grilled over a stove or charcoal or added to soup. The mochi comes out VERY chewy, which is what causes problems. Every year, New Year’s Eve is invariably followed by reports of a notable number of people hospitalized and/or killed by kirimochi that has become lodged in their throats. The most common victims are small children and elderly adults. If deciding to try kirimochi, be aware of the risks. I don’t recommend bringing it out to eat if you and your companions have been drinking heavily, and if you offer it to older folks or small children, make sure the pieces are small and that they chew them well. 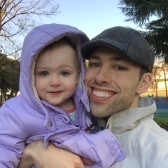 The risk of alcohol abuse is universal, but I put this particular type of spirit on the list for a few reasons. First, most Japanese New Year’s celebrations come with large bottles of sake (or nihonshu, as it is called here). Similar to the reason why Tai is popular at the end of the year, nihonshu is often the drink of choice for auspicious occasions. Second, if you’re not used to drinking Sake, it is different from consuming other types of alcohol. It has about the same alcohol content as wine, but is often drunk from small cups. 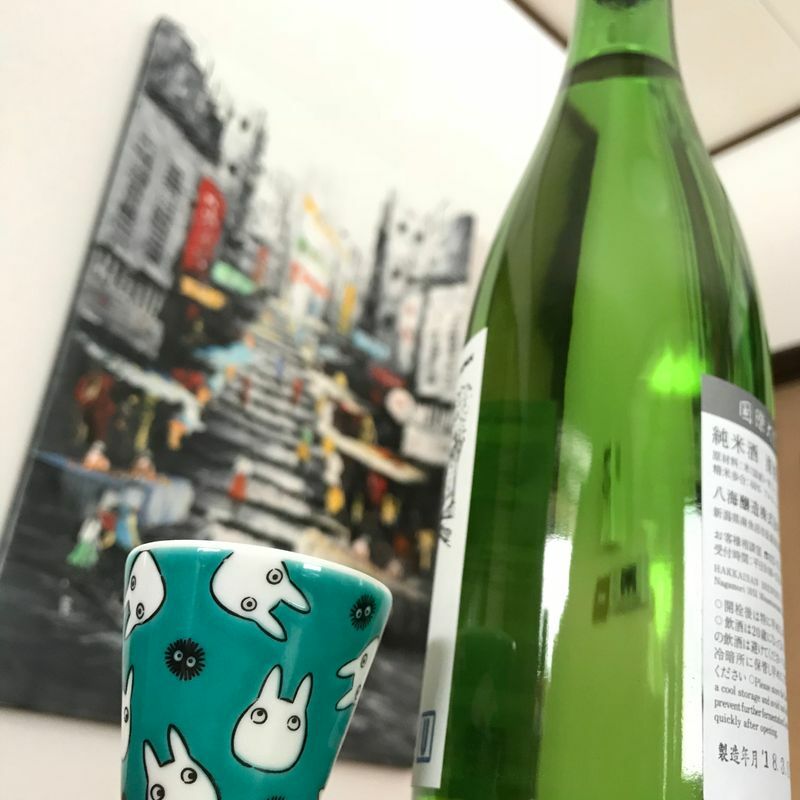 While it’s relatively easy to keep track of the number of glasses of wine you’ve consumed, it’s quite a bit harder with the shot glass-sized cups typically used for drinking sake. As such, be sure to plan ahead. The trains will have different schedules for New Year’s eve, so check those and make sure that you have public transportation ready to go. If you’ve had even a small amount of alcohol, don’t drive! Dangers of drunk driving aside, the cops out in force to catch folks who’ve been drinking and the blood-alcohol limit is low enough as to where you can exceed it by having just one drink an hour. Do you know of any crazy/dangerous New Year’s traditional foods here in Japan? Feel free to tell us about them in the comments section below!